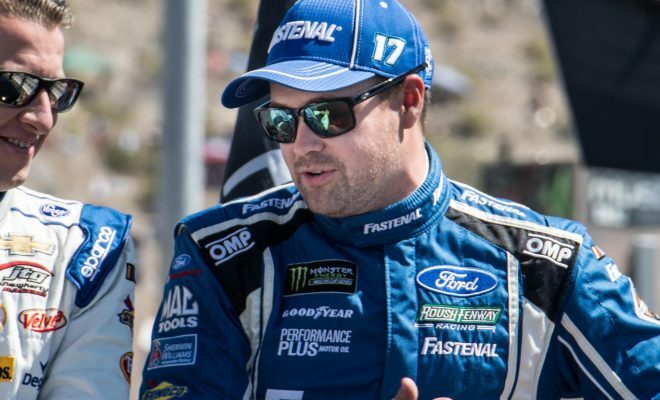 For just the eighth time in his fifth full-time Monster Energy NASCAR Cup Series season, Ricky Stenhouse Jr., driver of the No. 17 Roush Fenway Racing entry, finished Sunday’s Camping World 500 fourth. 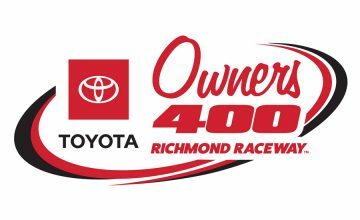 The final caution of the day came out with just five laps to go when Joey Logano cut a tire and hit the outside SAFER barrier wall. As the leaders came down pit road to get tires, Stenhouse’s crew chief Brian Pattie kept the No. 17 out on track to earn valuable track position for what would become a green-white-checkered sprint to the end. Pattie and the No. 17 crew made changes to the car between yesterday’s happy hour practice and today’s race. Stenhouse spent most of the day in the top-20 and made the move when it mattered to earn the top-five finish. “They [No. 17 crew] made the car better throughout the race. We stuck with it. We passed a lot of racecars today, and that made it fun,” Stenhouse added. His fourth place finish at Phoeonix is the first top-five finish for Stenhouse this season. 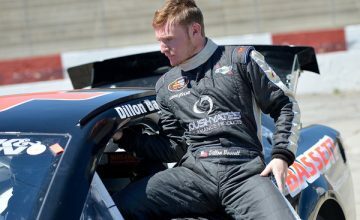 His last top-five finish came in the second Talladega race last season when he took home fifth in the Hellmann’s 500. Stenhouse’s career-best finishes, second place, have both come at Bristol Motor Speedway. The first came in the first BMS race in 2014 and then again in 2016 when he finished second behind Kevin Harvick in the second Bristol race, the Bass Pro Shops NRA Night Race. The Monster Energy NASCAR Cup Series heads to Auto Club Speedway next weekend, a track where Stenhouse finish fifth at last season.